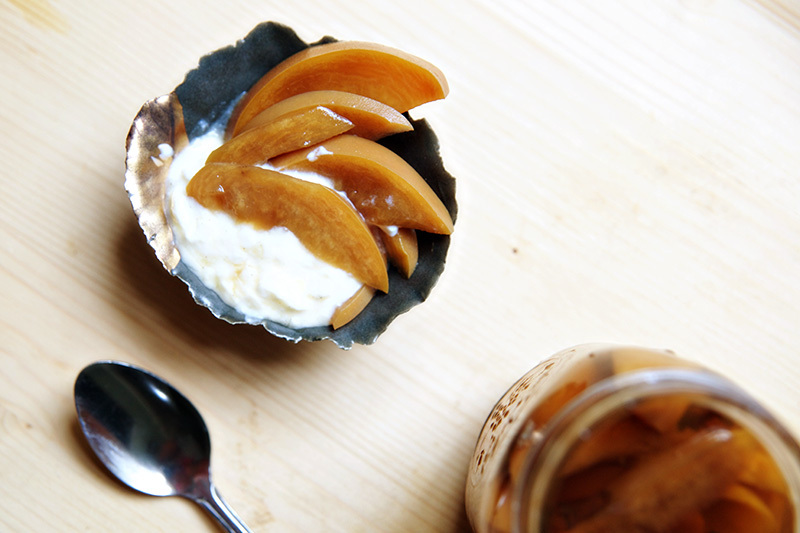 I love the idea of pickling sweeter produce– and peaches are unexpectedly genius! LOVE this! 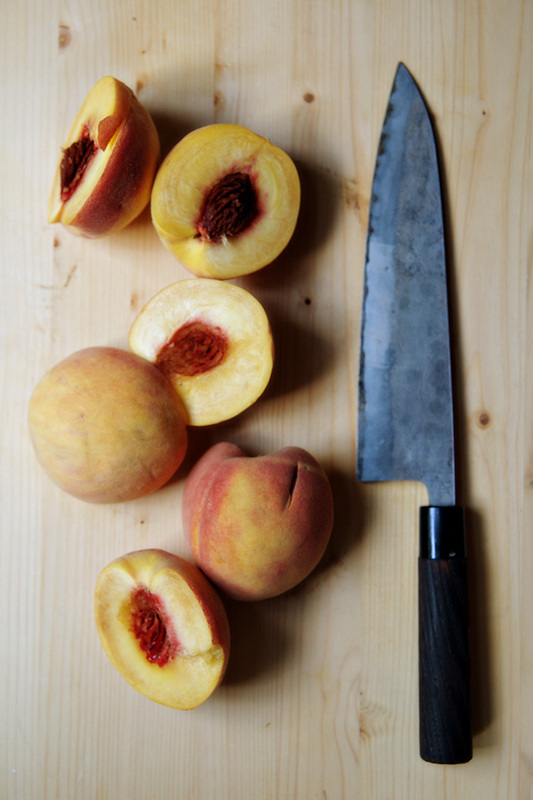 I have never heard of picking peaches but I bet they are just delicious! I’m definitely giving this one a try! How fascinating! 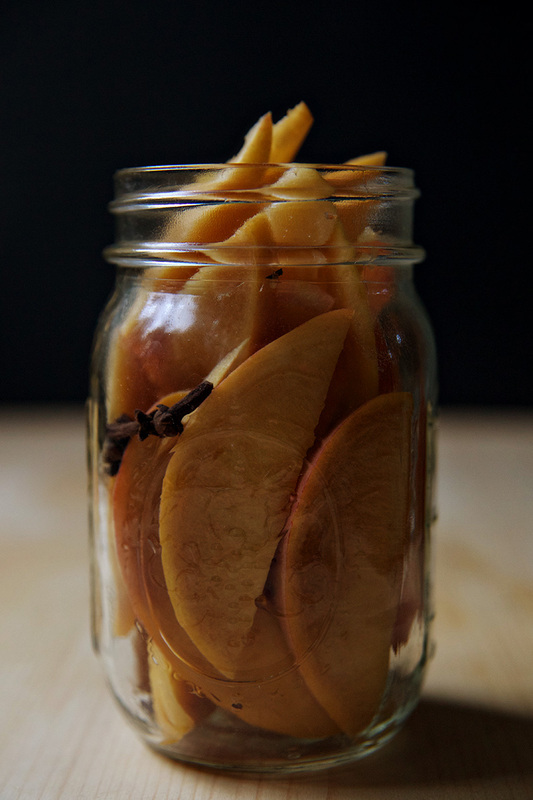 I love pickling and canning and it never would have occurred to me to pickle peaches. It sounds super intriguing, I’ll definitely need to try it! So sorry you’re having to endure the hurricane – stay safe! 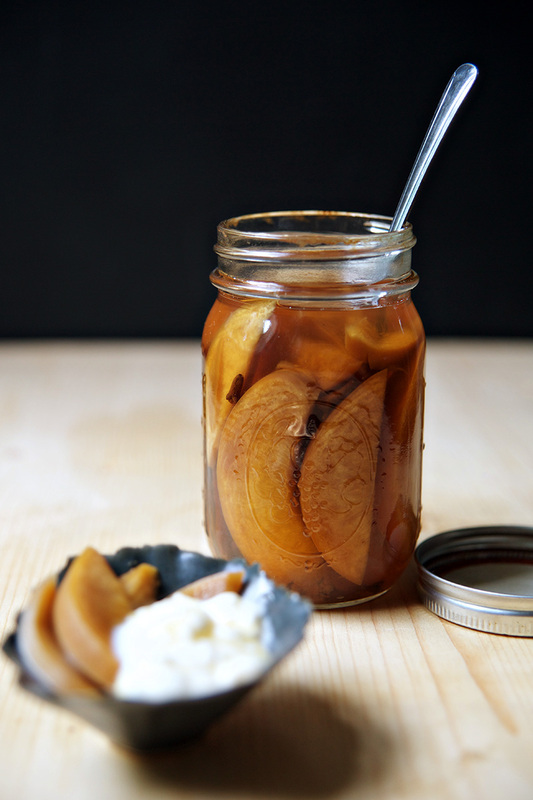 I’m not much of a pickler, but pickled peaches sound really good to me. Hope that the storm didn’t do too much lasting damage – we’ve heard so much about it on the news but thankfully were spared further up the coast. While I wouldn’t welcome a storm, I should really clean out my pantry. 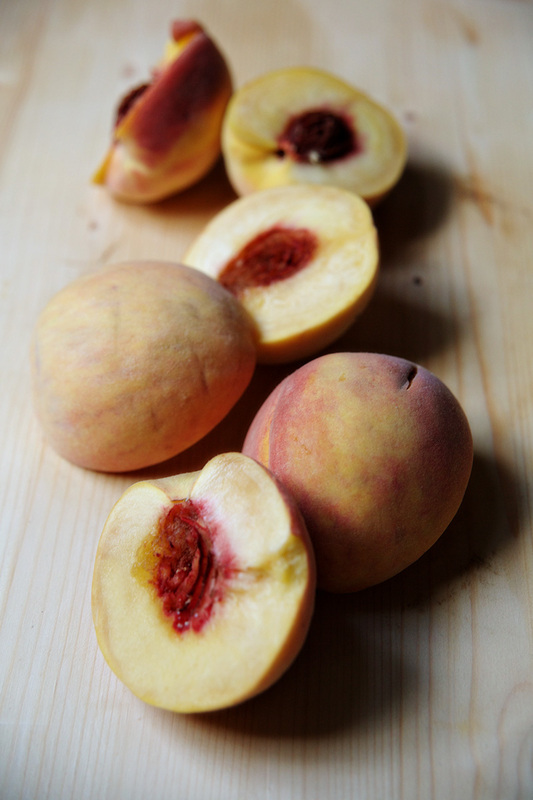 But I doubt that the results would be as beautiful as your peaches. I love fruit! I don’t know if there’s a fruit recipe I wouldn’t try! These look delicious! This reminds me of home. 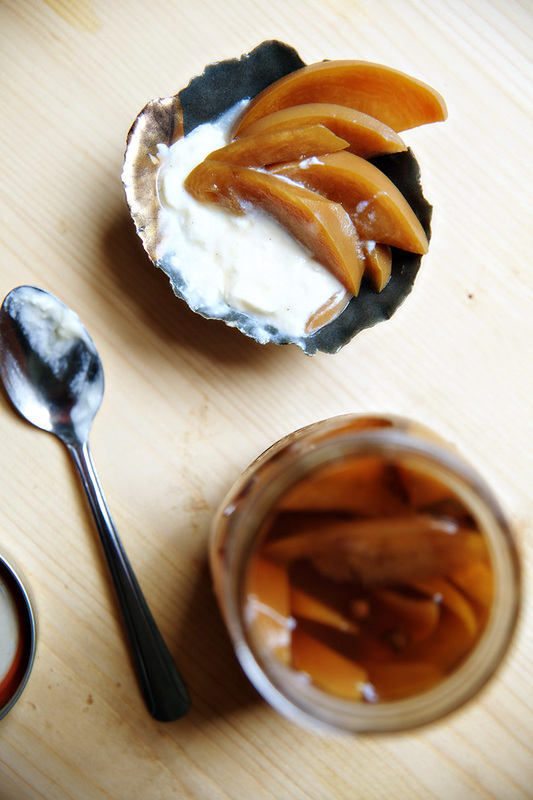 My mother and grandmother used to make pickled peaches. 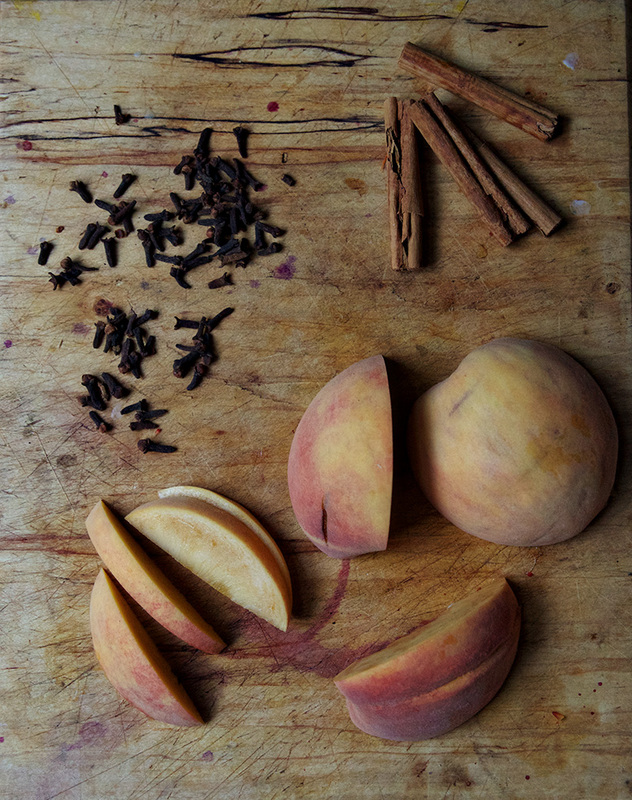 So good for those dreary winter days when you’re longing for a fresh peach.